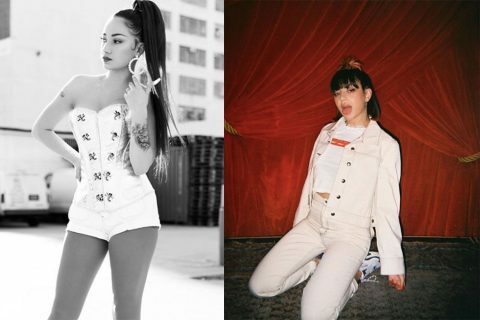 Charli XCX, Bhad Bhabie, and Clean Bandit just released a track together/ Quite the combination. 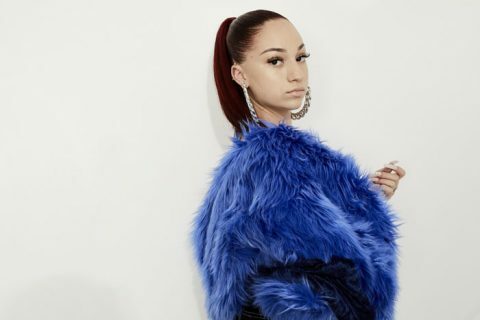 Blowing up with Bhad Bhabie/ No, the Floridian doesn’t want to meet Nicki Minaj. (She likes the music though).